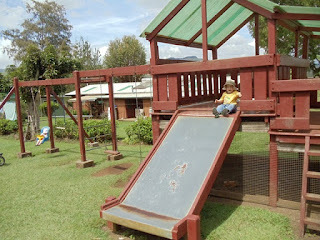 There is a community playground about a 7 minute walk from out house. 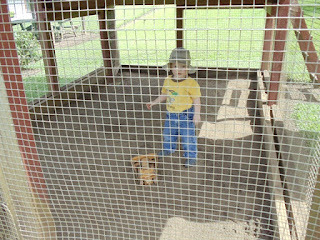 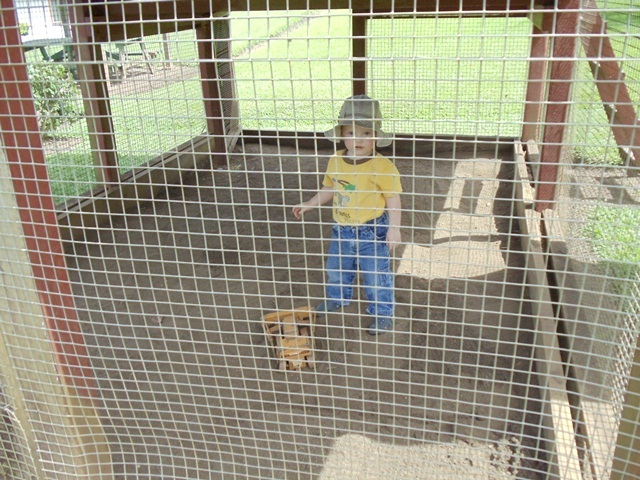 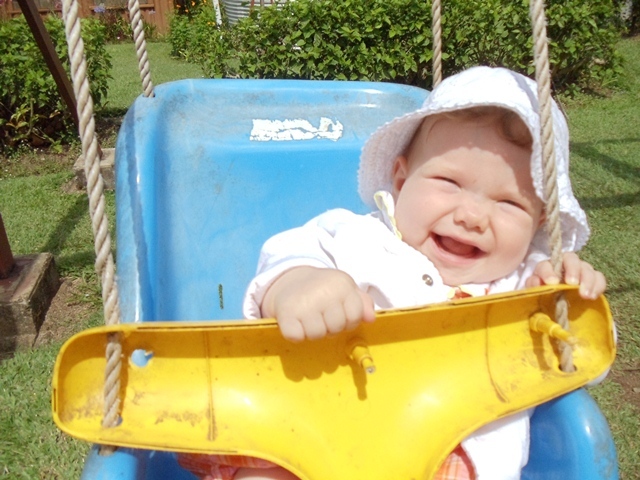 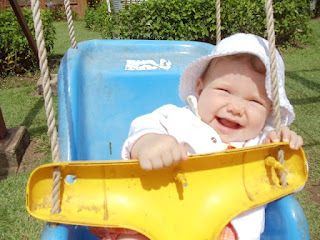 We have gone there a few times, partly for the walk, and partly because Thad loves the swing that is there. 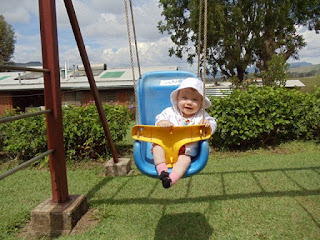 Thea is learning to enjoy it too! 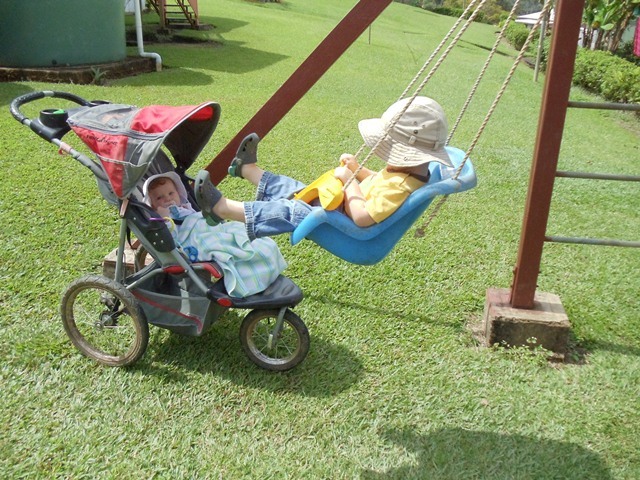 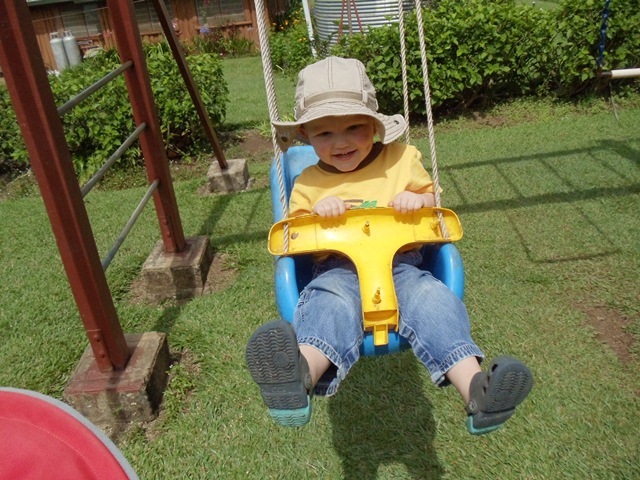 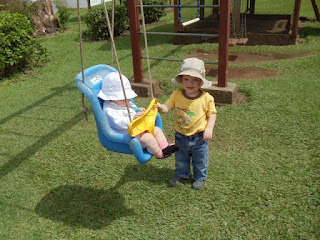 We’ll have to move Thad up to the big-boy swing soon so that we don’t have to take turns!